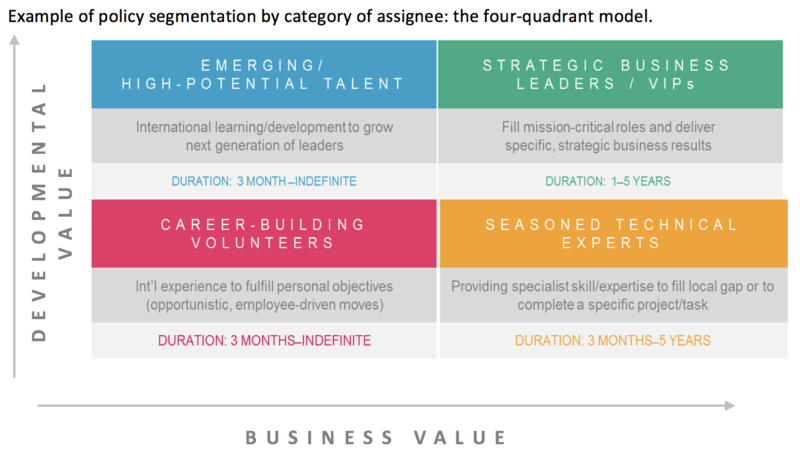 Based on the output from mobility stakeholders’ interviews, benchmarking analysis and assignee surveys, and taking into consideration the company’s business priorities, Mercer will provide recommendations regarding the segmentation of assignment policies, to achieve better alignment between the mobility programs and the business/talent needs of the organization. Mercer will prepare and present a document with the analysis and recommendations as well as help design decision trees to navigate the different assignment options. Using the unparalleled data from the latest research, Mercer will provide you with off-the-shelf or custom benchmarking surveys and assess your mobility program using an array of precise policy benchmarking tools. We'll work with you to identify best practices for each type of assignment. This is a comprehensive survey covering all aspects of international assignment management and has the largest participant base in the market with more than 1000 global companies participating. Learn more. This survey is a deep-dive into policies and practices, and examines trends for the following types of international assignments: local plus, developmental/training, short-term, commuter, intra-regional, and global nomad. Learn more. Rotators are critical to the success of many companies to support challenging projects in a vast range of locations worldwide, particularly in the energy, mining, engineering and construction industries. Mercer's extensive competitive data and expertise in global mobility can help support our clients' international rotator programs. Learn more. An in-depth look at policies and practices in several locations where local plus packages are prevalent, the Local Plus Surveys expand on our recent research into alternative assignment types. Learn more. Flexibility in Mobility Policy As mobility programs grow and new situations arise, companies may need to be flexible on their approach to compensation, even within a policy that includes assignment segmentation. Our whitepaper outlines the considerations, benefits, and drawbacks involved. 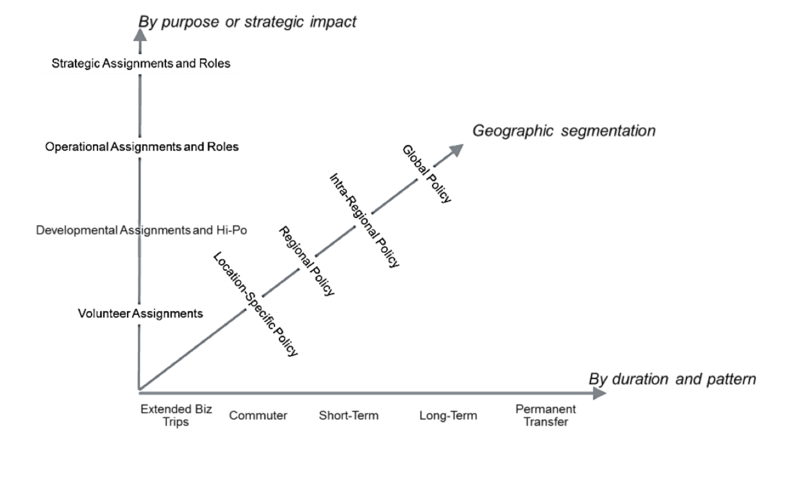 BEING STRATEGIC Linking mobility strategy and talent management is essential when trying to segment mobility policies.